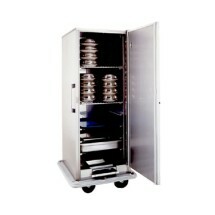 Keep plated food warm and ready for service with Heated Banquet Cabinets. Perfect for catered events, restaurants, institutions and hotels, these heated banquet cabinets have multiple features that are designed for convenience and ease of use. 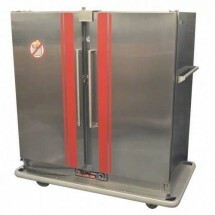 With easy front-loading capabilities, these cabinets can hold anywhere from 24-plates to 200-plates, and are insulated, mobile and thermostatically controlled. 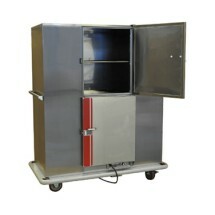 For safety and convenience when serving, a heated banquet cabinet is an important investment. Carter-Hoffmann BB96 Classic Carter Banquet Cabinet, 120 Plate Capacity Sold As: 1 ea You're pre-approved for a cash advance! Carter-Hoffmann BB96E Economy Carter Banquet Cabinet, 120 Plate Capacity Sold As: 1 ea You're pre-approved for a cash advance! Carter-Hoffmann BB40 Classic Carter Banquet Cabinet, 48 Plate Capacity Sold As: 1 ea You're pre-approved for a cash advance! Carter-Hoffmann BB120 Classic Carter Banquet Cabinet, 144-Plate Capacity Sold As: 1 ea You're pre-approved for a cash advance! Carter-Hoffmann BB48 Classic Carter Banquet Cabinet, 60 Plate Capacity Sold As: 1 ea You're pre-approved for a cash advance! Carter-Hoffmann BB60 Classic Carter Banquet Cabinet, 72 Plate Capacity Sold As: 1 ea You're pre-approved for a cash advance! Carter-Hoffmann BB120E Economy Carter Banquet Cabinet, 144-Plate Capacity Sold As: 1 ea You're pre-approved for a cash advance! 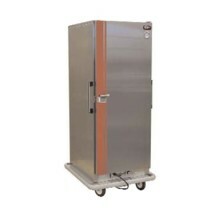 CresCor EB-150XX 3-Shelves Insulated Heated Mobile Banquet Cabinet Sold As: 1 ea You're pre-approved for a cash advance! Carter-Hoffmann BB150 Classic Carter Banquet Cabinet, 180 Plate Capacity Sold As: 1 ea You're pre-approved for a cash advance! Carter-Hoffmann BB72 Classic Carter Banquet Cabinet, 90 Plate Capacity Sold As: 1 ea You're pre-approved for a cash advance! 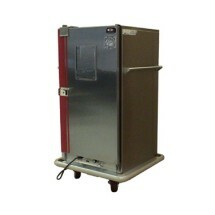 CresCor H-137-S-96-BC Mobile Banquet Cabinet Sold As: 1 ea You're pre-approved for a cash advance! 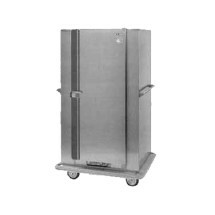 Carter-Hoffmann BB150E Economy Carter Banquet Cabinet, 180 Plate Capacity Sold As: 1 ea You're pre-approved for a cash advance! Carter-Hoffmann BB64 Classic Carter Banquet Cabinet, 80-Plate Capacity Sold As: 1 ea You're pre-approved for a cash advance! Carter-Hoffmann BB1824 Space-Saver Convertible Carter Banquet Cart, 24 Plate Capacity Sold As: 1 ea You're pre-approved for a cash advance! Carter-Hoffmann BB100 Classic Carter Banquet Cabinet, 120-Plate Capacity Sold As: 1 ea You're pre-approved for a cash advance! 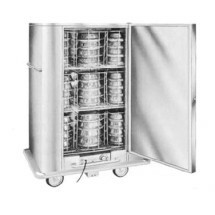 Carter-Hoffmann BB1848 Space-Saver Convertible Carter Banquet Cart, 48 Plate Capacity Sold As: 1 ea You're pre-approved for a cash advance! Carter-Hoffmann BB96X Classic Carter Banquet Cabinet, 120 Plate Capacity Sold As: 1 ea You're pre-approved for a cash advance! Carter-Hoffmann BB90 Classic Carter Banquet Cabinet, 90 Plate Capacity Sold As: 1 ea You're pre-approved for a cash advance! 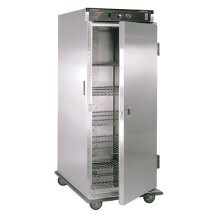 Carter-Hoffmann BB96XX Classic Carter Banquet Cabinet, 120 Plate Capacity Sold As: 1 ea You're pre-approved for a cash advance! Carter-Hoffmann BB120X Classic Carter Banquet Cabinet, 144-Plate Capacity Sold As: 1 ea You're pre-approved for a cash advance! Carter-Hoffmann BB96ES Energy Saver Banquet Cabinet, 120 Plate Capacity Sold As: 1 ea You're pre-approved for a cash advance! Carter-Hoffmann BB1864 Space-Saver Convertible Carter Banquet Cart, 64-Plate Capacity Sold As: 1 ea You're pre-approved for a cash advance! Carter-Hoffmann BB150X Classic Carter Banquet Cabinet, 180 Plate Capacity Sold As: 1 ea You're pre-approved for a cash advance! Carter-Hoffmann BB120XX Classic Carter Banquet Cabinet, 144-Plate Capacity Sold As: 1 ea You're pre-approved for a cash advance! 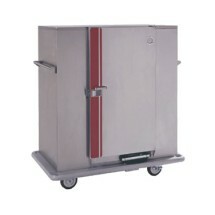 Carter-Hoffmann BB700 EquaHeat Banquet Cabinet, 60 Plate Capacity Sold As: 1 ea You're pre-approved for a cash advance! Carter-Hoffmann BB200D Classic Carter Banquet Cabinet, 200 Plate Capacity Sold As: 1 ea You're pre-approved for a cash advance! Carter-Hoffmann BB150XX Classic Carter Banquet Cabinet, 180 Plate Capacity Sold As: 1 ea You're pre-approved for a cash advance! 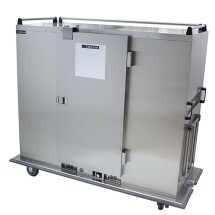 CresCor CCB-120A Mobile Banquet Cabinet Sold As: 1 ea You're pre-approved for a cash advance! 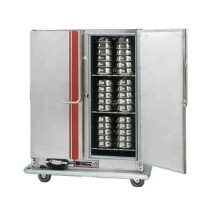 Carter-Hoffmann BB1000 Convertible Carter Mobile Banquet Cart, 96-Plate Capacity Sold As: 1 ea You're pre-approved for a cash advance! 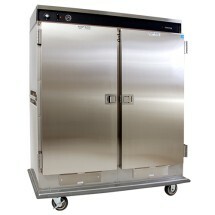 CresCor CCB-150 Mobile Banquet Cabinet Sold As: 1 ea You're pre-approved for a cash advance! 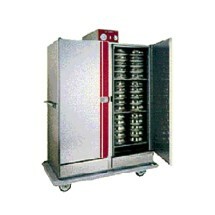 Carter-Hoffmann BB1100 EquaHeat Banquet Cabinet, 96-Plate Capacity Sold As: 1 ea You're pre-approved for a cash advance! Carter-Hoffmann BB1300 EquaHeat Banquet Cabinet, 2-Door,120-Plate Capacity Sold As: 1 ea You're pre-approved for a cash advance! 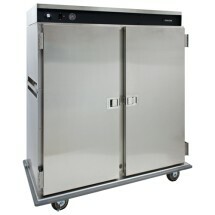 Carter-Hoffmann BB1600 EquaHeat Banquet Cabinet, 150 Plate Capacity Sold As: 1 ea You're pre-approved for a cash advance! 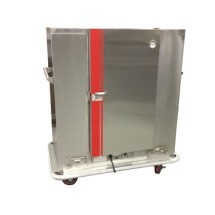 Carter-Hoffmann BB1200 Convertible Carter Mobile Banquet Cart, 120-Plate Capacity Sold As: 1 ea You're pre-approved for a cash advance! Carter-Hoffmann BB1300XX EquaHeat Banquet Cabinet, Full-Height, 120-Plate Capacity Sold As: 1 ea You're pre-approved for a cash advance! 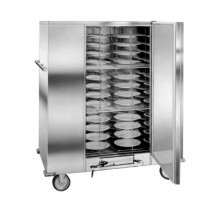 Carter-Hoffmann BR96 EnduraHeat Heat Retention Banquet Cart, 96-Plate Capacity Sold As: 1 ea You're pre-approved for a cash advance! 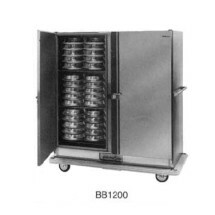 Carter-Hoffmann BR120 EnduraHeat Heat Retention Banquet Cart, 120 - Plate Capacity Sold As: 1 ea You're pre-approved for a cash advance! 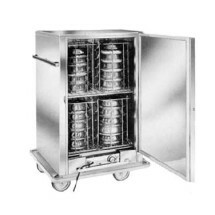 Carter-Hoffmann BR150 EnduraHeat Heat Retention Banquet Cart, 150-Plate Capacity Sold As: 1 ea You're pre-approved for a cash advance! 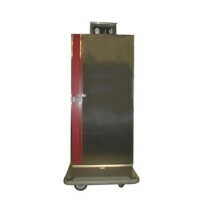 Carter-Hoffmann BR1000 EnduraHeat Heat Retention Banquet Cart, 120 -Plate Capacity Sold As: 1 ea You're pre-approved for a cash advance!